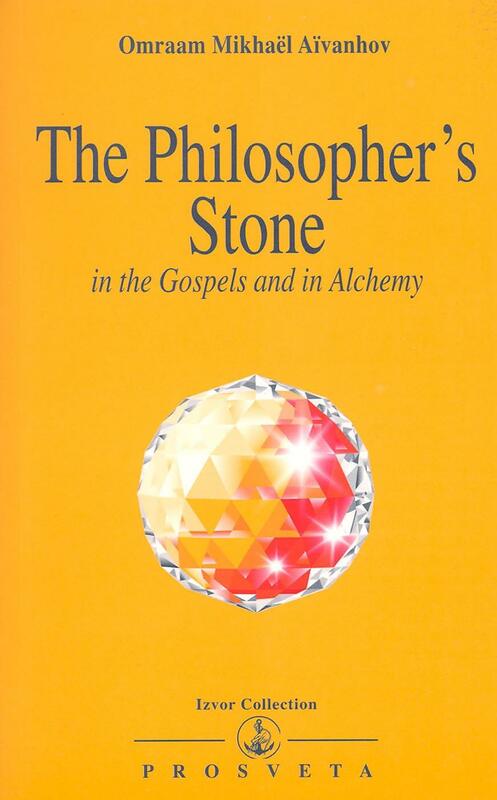 The Gospels can be understood and interpreted in the light of alchemical science. On hte face of it, they are simply giving an account of the life of one man, Jesus, born two thousand years ago in Palestine, but while they recount the different stages of his life, from birth to death and resurrection, they are in fact also describing alchemical processes. profundly permeated Christian mysticism and esotericism. And if you study the sculptures both on the outside and inside of cathedrals such as the Notre-Dame in Paris or the Notre-Dame in Chartres, you will discover that the builders of these cathedrals possessed alchemical knowledge, to which architecture and sculpture bear ample witness.